Last night, as Amy was settled in and as I was comfortably asleep, my oldest daughter, Meredith, gently walked into our bedroom with tears in her eyes. She had just finished reading my edit copy of, “I am Bedside”. 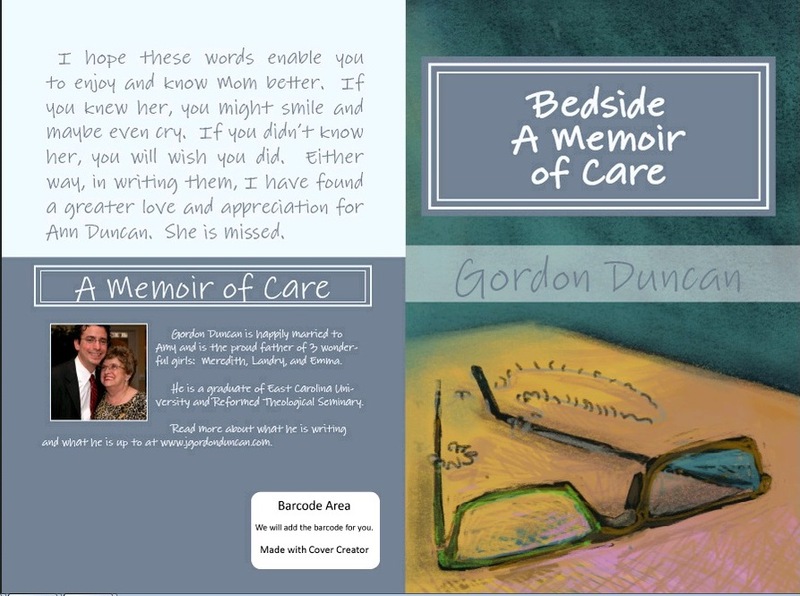 This is a hardback combination edition of the book I wrote for my father, “I am my father’s son” and the book I wrote for my mother, “Bedside: A Memoir of Care”. She approached our bed gingerly (as I don’t wake up gingerly), crawled in like she used to do when she was little, and snuggled. She told me she loved the book, she missed her grandparents, and that she loved me and Amy. Then she went to bed. That was all the affirmation I needed. 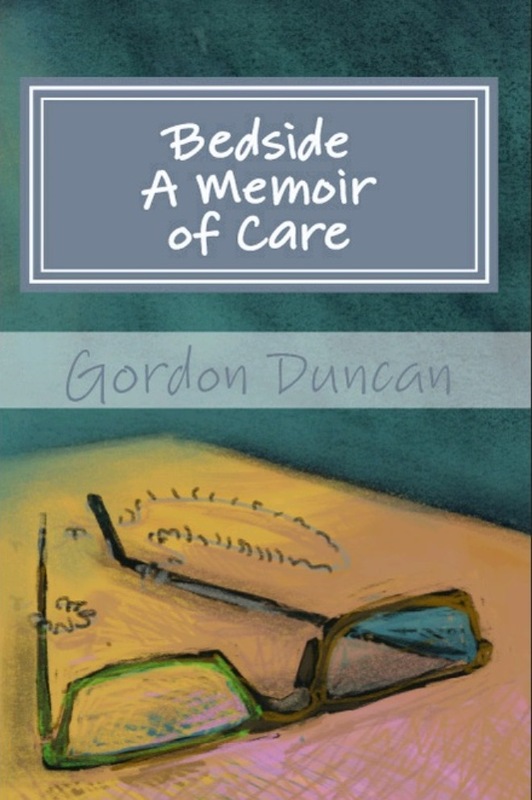 I wrote each of the books for my parents as an opportunity for me to celebrate and remember who they were, but I also wrote them to remind my children and others of Thom and Ann Duncan so that their memory will never be lost. I’m excited that Gospel Rich Books is releasing this commemorative hardback edition of both books in one entitled “I am Bedside”. This will be a limited run of 250 copies and available for a limited time. Thanks to all who loved Sam and Ann. Thanks to all who have purchased these books. Thanks to everyone who loved them as much as I did and still do. You can purchase copies here, and please leave a note to let me know if you enjoy it.